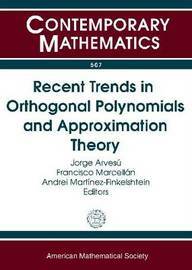 This volume contains invited lectures and selected contributions from the International Workshop on Orthogonal Polynomials and Approximation Theory, held at Universidad Carlos III de Madrid on September 8-12, 2008, and which honored Guillermo Lopez Lagomasino on his 60th birthday. 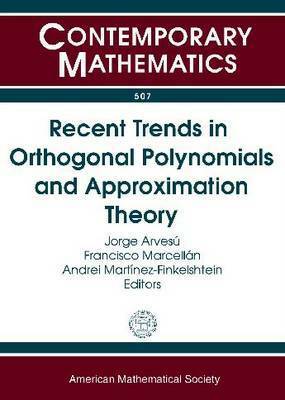 This book presents the state of the art in the theory of Orthogonal Polynomials and Rational Approximation with a special emphasis on their applications in random matrices, integrable systems, and numerical quadrature. New results and methods are presented in the papers as well as a careful choice of open problems, which can foster interest in research in these mathematical areas. This volume also includes a brief account of the scientific contributions by Guillermo Lopez Lagomasino.